Resicare has had a long standing positive relationship with Calgary Bow MLA – Alana Delong. Due to this relationship Alana brought Resicare’s name forward to a well respected organization she has worked with for many years. The Electronic Recycling Association (ERA) is a Not for Profit Organization that recycles, repurposes and donates electronics and IT equipment to those who would not otherwise benefit from such items. 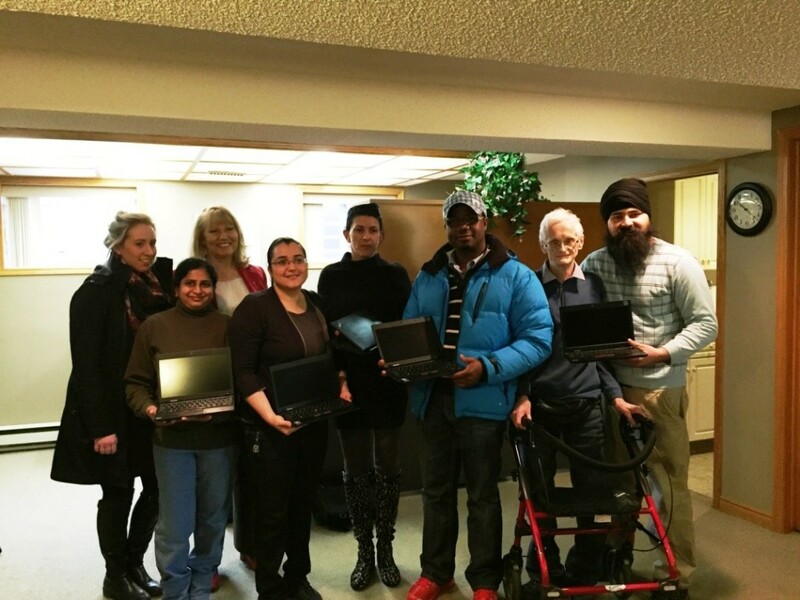 Resicare Society received a donation of seven (7) refurbished laptop computers. These computers will greatly improve the lives of the individuals who received them; providing opportunities that otherwise did not exist. Resicare is extremely thankful for the combined generosity of both the ERA and the Honorable Alana Delong.